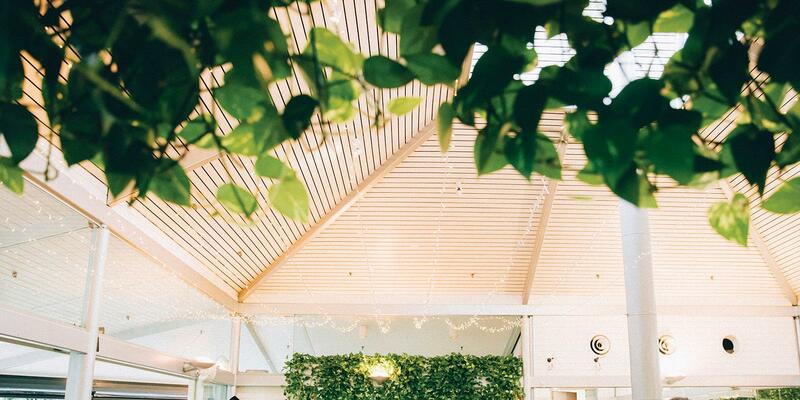 Botanic Gardens Restaurant Royal Botanic Garden Sydney, Mrs Macquaries Rd, NSW, Australia. 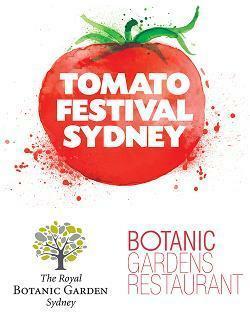 The Royal Botanic Garden's annual Tomato Festival Sydney is back this February! Celebrate in the Garden on Saturday 16 and Sunday 17 February and join us for the ever popular Longest Tomato Lunch. Take a seat at our 70m long table on the foreshore lawn of the Garden and enjoy a four-course tomato inspired Italian lunch designed by the 2 Michelin Stars and multi-award winning, chef Luca Ciano. The menu includes share plates and individual items, replicating a traditional Italian family feast. *Gluten free and nut free options are available. Please select which dietary requirement you require when completing your details. All menu items may contain traces of nuts. Plan ahead and pre-purchase your wine when you book your lunch tickets. A cash bar will be available with a range of drinks including beer, wine, and to complete the tomato theme, Bloody Mary cocktails. When: 12.30pm - 2:30pm on Saturday 16 and Sunday 17 February. NB: The area will open and drinks available for collection from 12 noon. Where: Flower Bed Lawn, located adjacent to the Tomato Festival Village within the Royal Botanic Garden Sydney. After collecting your drinks please join us at the long table. There is no allocated seating. Please be seated by 12:30pm when the lunch service will commence. Bookings close Friday, 8 February 2018 4pm unless sold out beforehand. All purchases are final. In the event the Longest Tomato Lunch is cancelled, lunch can be collected as hampers on the day of your booking at the Flower Bed Lawn next to the Festival Village, the Royal Botanic Garden Sydney. The Longest Tomato Lunch is a fully licensed event. Alcoholic and non-alcoholic beverages will be available for purchase through the Relish Bar located within the festival.